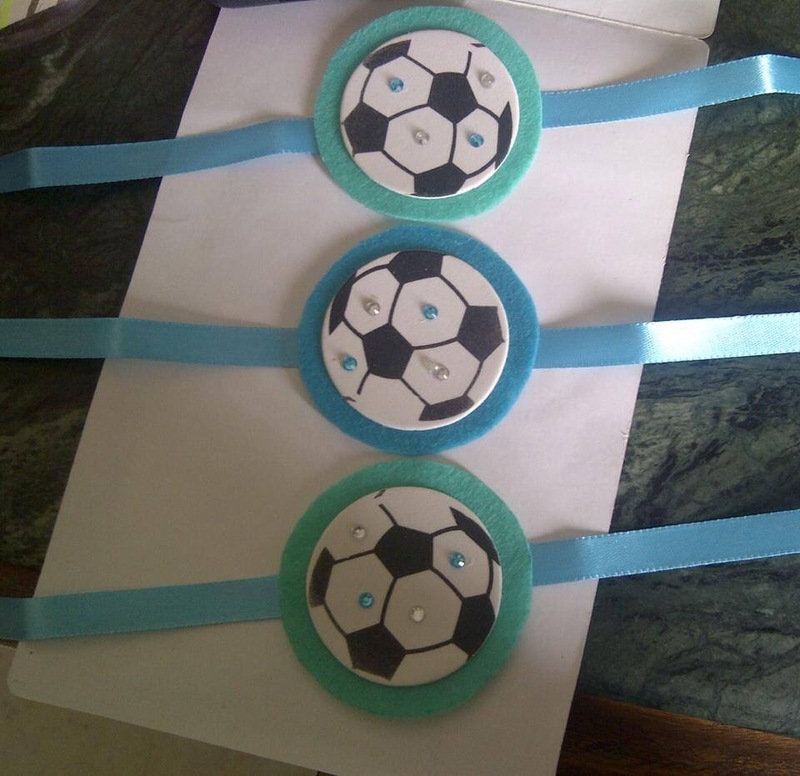 Rakhi DIY Ideas from KidEngage for kids to make at home! Rakshabandhan is just around the corner, a festival loved by all siblings – young and old!! Most stores are now filled with colorful Rakhis made of strings and beads and choosing one among the huge variety is not a small task! This year, why not make one yourself, sitting in the comfort of your own home! Any brother would prefer a hand made Rakhi to a store bought one. So whether your child is celebrating her first Rakshabandhan or if you’re looking for something new to do this year, then look no further. 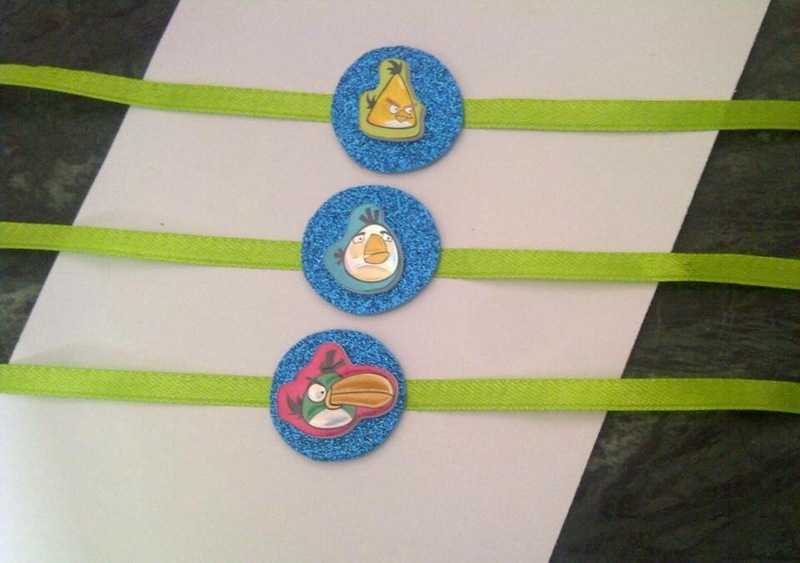 Here are simple DIY Handmade Rakhi Ideas for kids to make their own Rakhis and a sweet card. 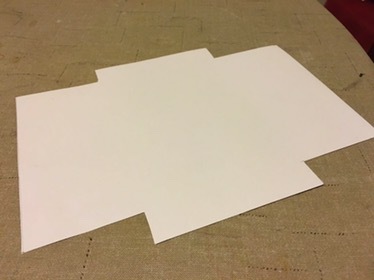 1)Cut a rectangle (26×19cms)of a paper and draw four rectangles (7×2cm) on corners. 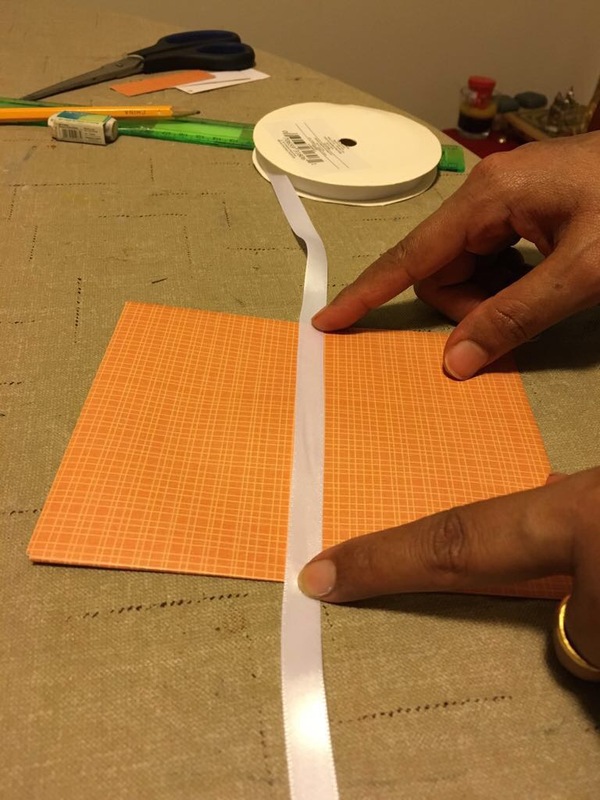 Step:—2)Cut along the lines and fold the remaining paper. 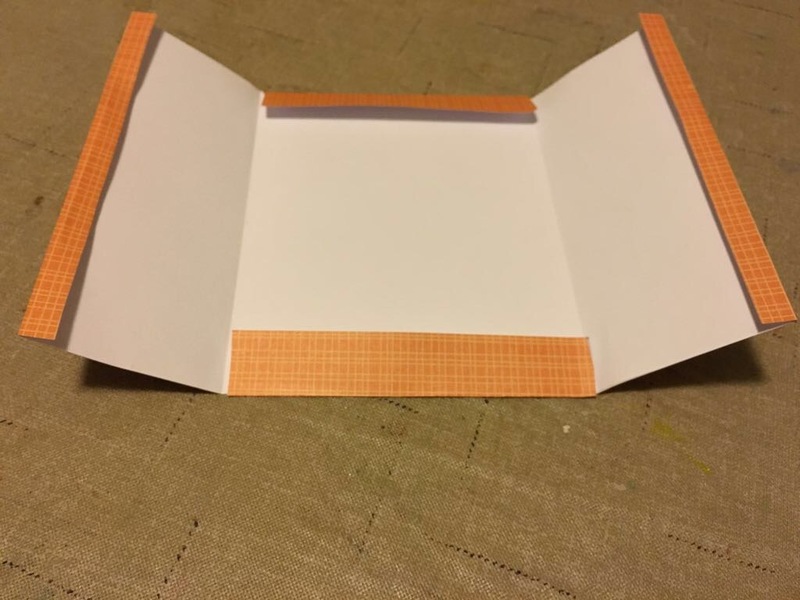 Step:–3)Fold the excess edge on the horizontal flaps inwards so that the flaps meet in the center. Step:–4)Paste the ribbon on the back side at center so that it comes over the flaps to form a bow. 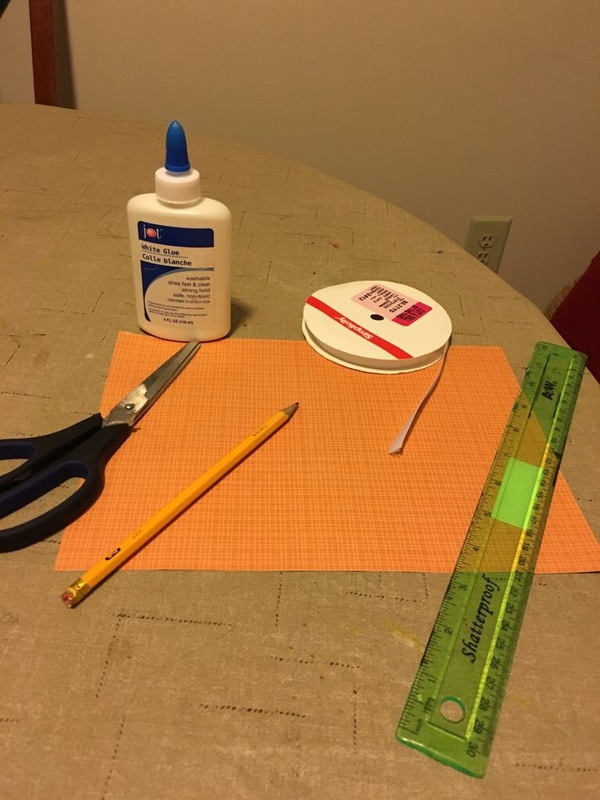 Step:–5)Apply glue on edges on the top and bottom flap. 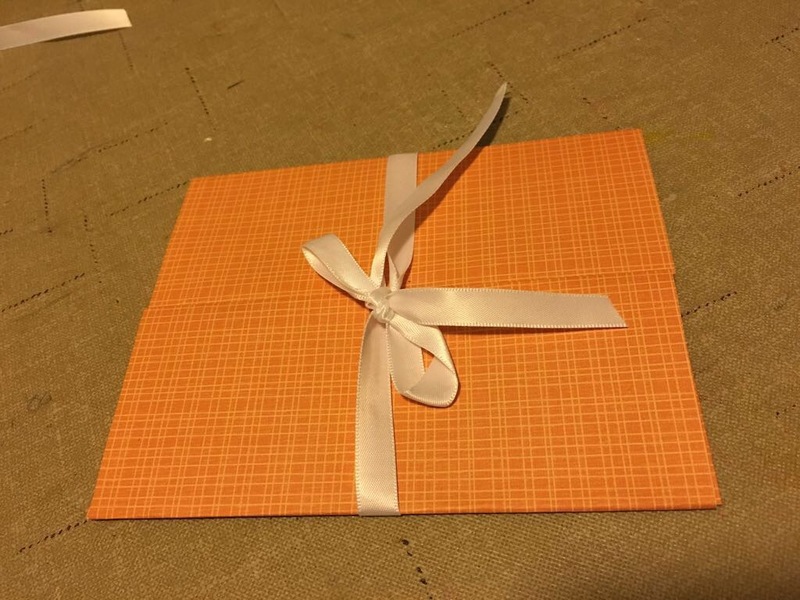 Step:–6) Place a message card or a small gift inside and tie up the ribbon . Use all the material to decorate your card in your style and colour, taking inspiration from the image below. Cut ribbons according to wrist size. Cut glitter foam sheets or felt in circles. Glue the foam or felt circle in the middle of your ribbons. Now, glue your favourite sticker or character on top of that circle. Decorate your stickers using rhinestones. 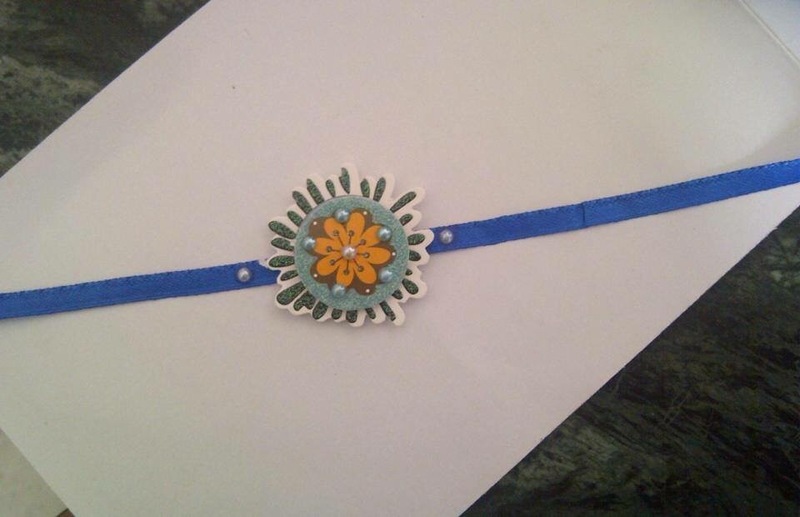 Your hand made rakhis are now ready. One for the Angry Birds Fans! Place all your Rakhis, cards with sweets and other Pooja items on your Rakhi Thali. Enjoy the look of excitement on the faces of your siblings. 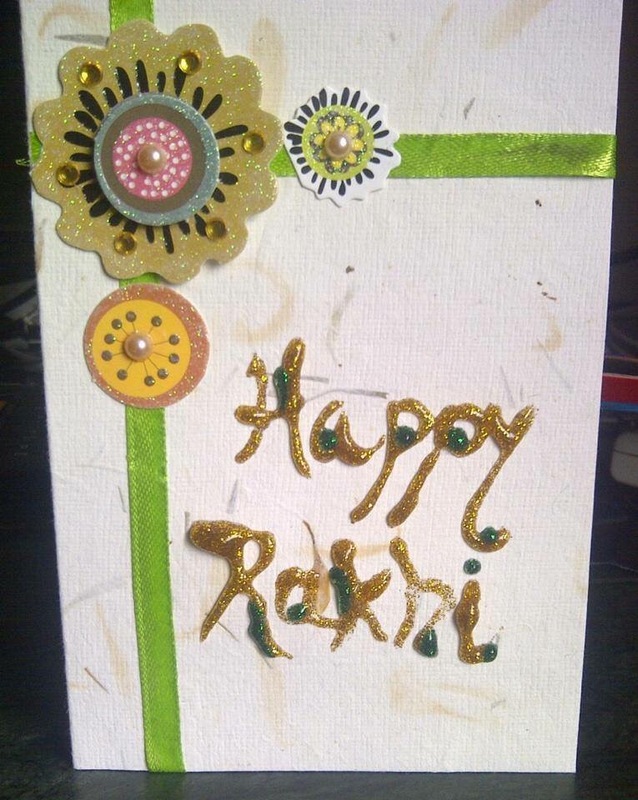 The card/ message holder idea for Rakhi was sent in by Asavari Udgirkar, a homemaker with two kids.She has done her graduation in microbiology. She also has a Diploma in fashion design and loves to craft since childhood and now enjoys crafting with her kids. 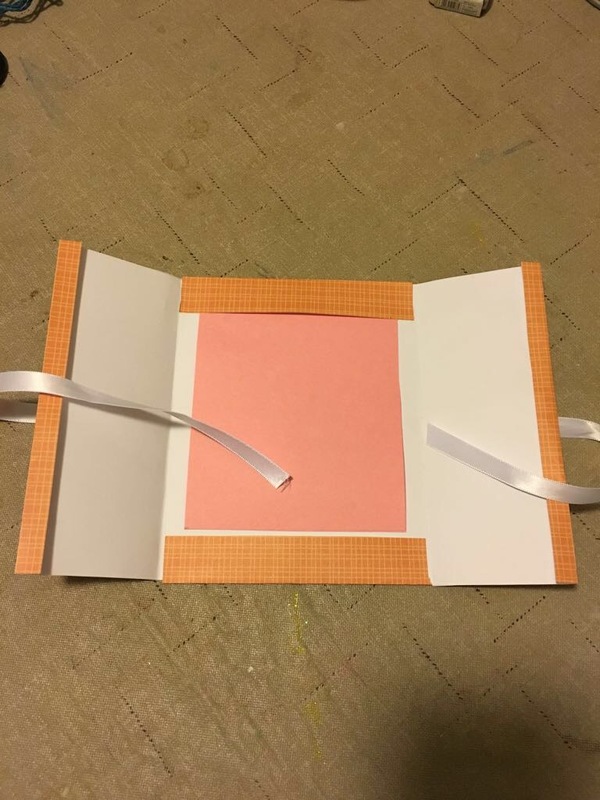 If you have a craft idea to share, do mail it at sammy@kidengage.com with your picture and a brief bio about yourself and we will it on the KidEngage DIY blog. Previous 8 Fun ideas to celebrate Independence Day with your kids !